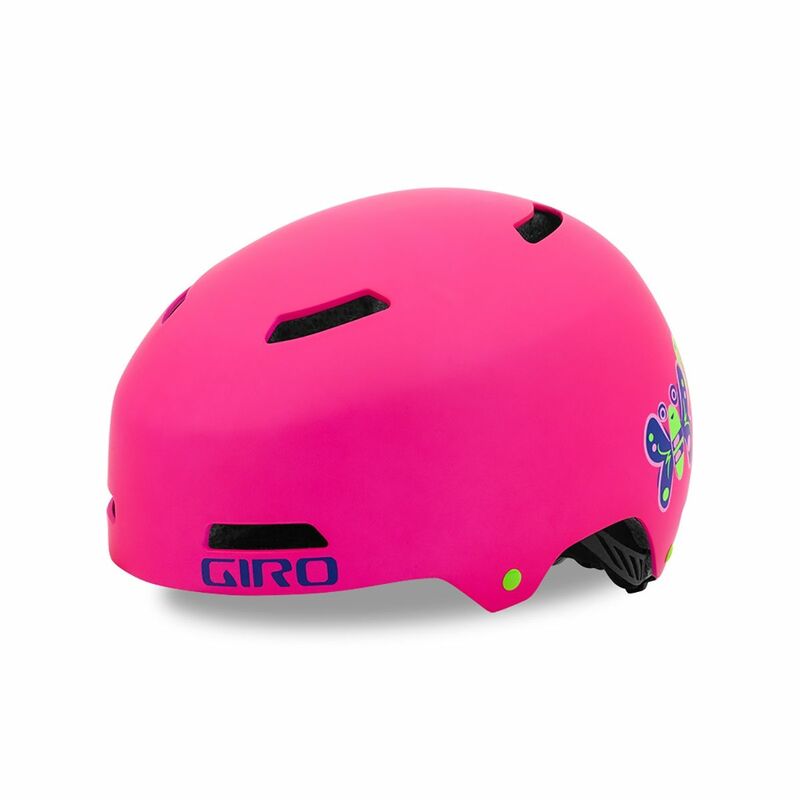 The Dime™ is a kid-sized version of our rugged Quarter™ adult helmet so it has all of the same great features – an EPS liner for impact management, a tough outer shell, riveted webbing anchors and plush, sweat absorbent pads that are easy to swap for dialing in the fit. Another standout feature – the polyurethane coating helps to protect the EPS liner from daily wear and tear. Dime is available in a bunch of great, kid-friendly colors too! 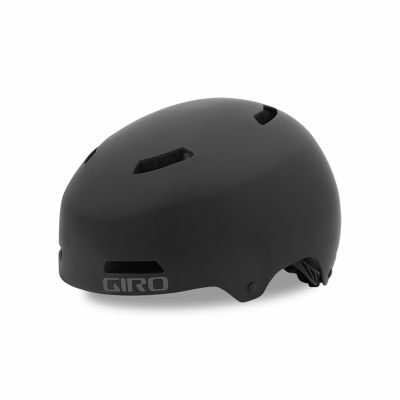 Dime MIPS models are available with the Multi-Directional Impact Protection System. We believe MIPS can redirect energy and provide more protection in certain impacts.